Do you wish to represent our brand exclusively for your country or region? Currently there are opportunities to join us. After building and growing our brand in the Benelux area we are ready to expand further. Currently we are available in The Netherlands, Belgium, and Greece, on Curacao and at several areas in Spain. 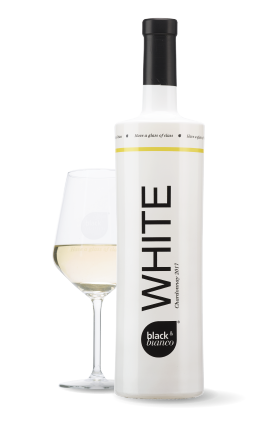 Black & Bianco concept has an international acceptance. Everywhere around the world people appreciate a good glass of wine. We provide the combination between high quality products, unique designs and added values. All supported by our enthusiastic team of professionals. 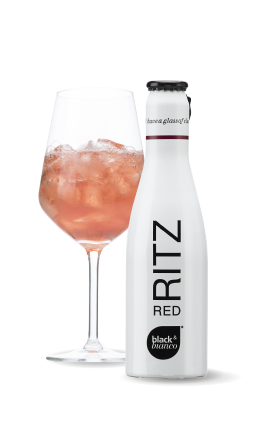 Contact us to discuss the possibilities – Have a glass of class! 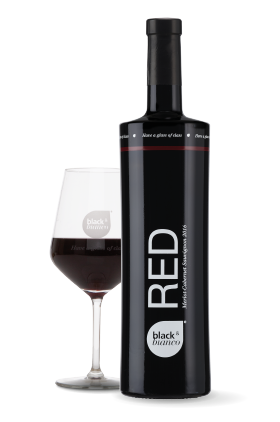 Intense French Wine which tastes like every day is Valentine’s Day. This wine will take you into an adventure to a magic castle within the Bordeaux. 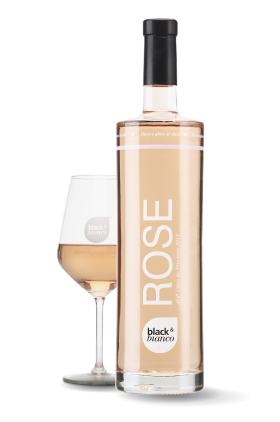 This Rose will make you feel like you’re in the south of France. Sun, Beach, relax - Checkout that color and beautiful bottle! Chardonnay the way it should be. Beautiful complex wine which reminds you of the sloping Burgundy hills. 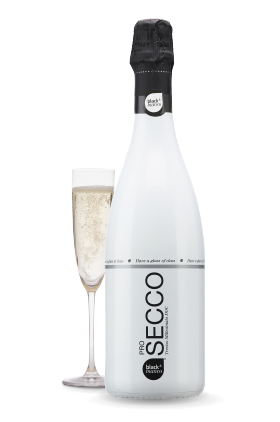 Our Prosecco is a lovely Italian sparkling wine. It fits well to enjoy the sun, toasting to the good moments, celebrate New Year’s or just because you can. 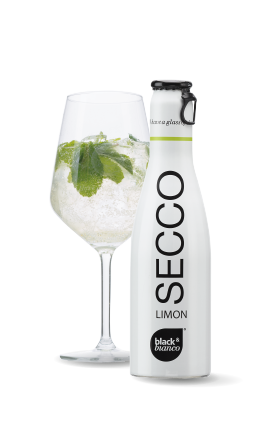 A gentle sparkle and the fresh touch of Limoncello make this your best friend. 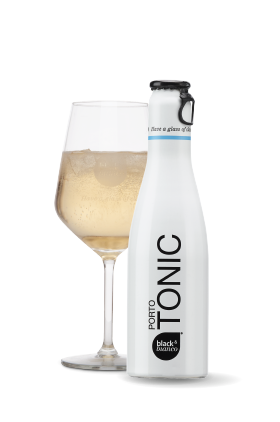 Classic drink from Porto with fruity flavors & gentle bubbles. Perfectly mixed with Tonic. It’s the absolute dance-all-night cocktail. 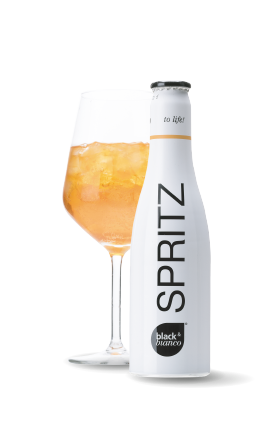 This Spritz tastes like all the best Italy has to offer. The perfect drink to get in the mood. Ooh la la this feels so very Italian.